In today’s economy every penny counts, which is why it is so important that you do your research ahead of time, and always endeavor to invest your money in higher interest-bearing accounts that will provide you with larger returns. Accept direct deposits and electronic statements, incur at least 15 debit card transactions per month (most require 10) and transact at least one bill pay or transfer from your account per billing period. Failure to do so could jeopardize your higher rate for that statement period. Finally, most banks cap their high interest checking account balances at $25,000, and any deposits that exceed the cap can earn a much lower interest rate. 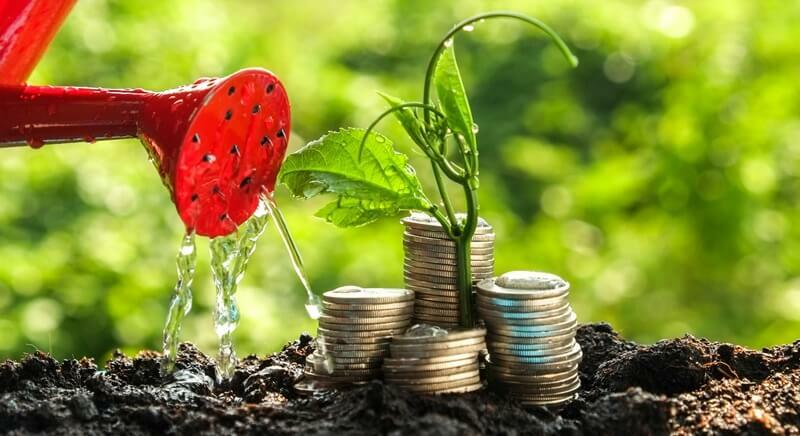 If you are planning to put aside some money for a short period of time, or you don’t wish to actively manage your personal savings, one alternative to bank savings and checking accounts are higher yielding Money-Market accounts. Like Savings accounts, Money Market accounts are FDIC insured and usually pay a higher interest rate to the account holder (around 1%). In addition, Money Market accounts also give the account holder the best of both worlds; by combining the benefits of savings and checking accounts. However these accounts usually require the account holder to maintain a higher balance in exchange for the higher interest rate. One other important fact about Money Market accounts is that they are not only offered through your banks, but other financial institutions as well. For example, most brokerage firms tend to offer higher interest yielding money market accounts because the majority of these firms operate online and have lower overhead than banks. And just like with banks, your money market account with a broker is FDIC-insured. Many banks and institutions require a higher minimum deposit, and some accounts require a minimum balance be left in the account in order to receive the higher interest rate. In addition, the interest rates on Money Market accounts are variable, which means they will often rise and fall along with the interest rate market. Finally, federal regulations limit the number of check writing and transfer privileges to only six per month. Therefore, if you are someone that may need access to your savings on a more regular basis, a money market account might not be the right decision for you at this time. Your next step is to sit down and write out your short-term savings goals in order to determine if you can comfortably open a Money Market account, and abide by the federal requirements associated with this type of investment account. If not, you should seriously consider creating some immediate actionable steps that will allow you to free up enough disposable income that you can start to take advantage of higher interest-bearing accounts for the future. Read the original article here - Money Market Accounts vs Savings Accounts – Which is Better Suited for Your Personal and Financial Needs?